This section of the website covers a number of essential elements that need to be considered and understood inorder to complete your welding module. Below is a short description of some of the available techniques. Apply force and current through electrodes in contact with metal parts to be welded; resistance heat is generated at the interface of metal parts and makes a nugget, resulting in melt joint. Though a large current flows, there is no danger of an electric shock because only low voltage is impressed. BS1140: - British Standard specification for Resistance spot welding of uncoated and coated low carbon steel. ISO 10447: - Welding - Peel and chisel testing of resistance spot, projection and seam welds. 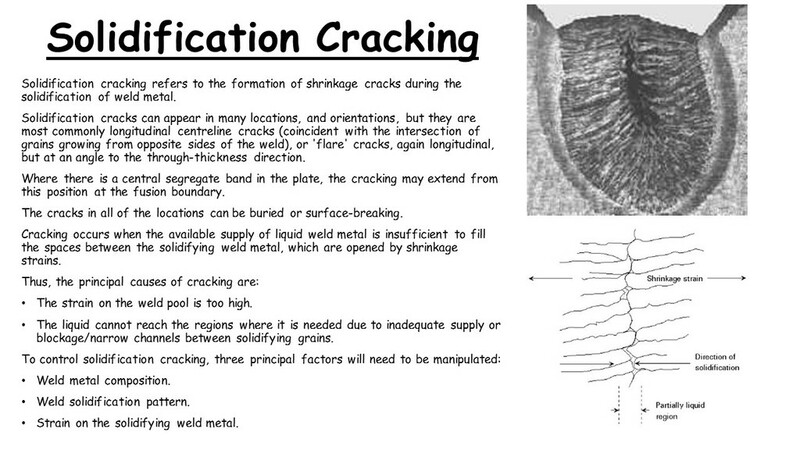 Below are a range of supporting documents to help you complete your welding assignments.